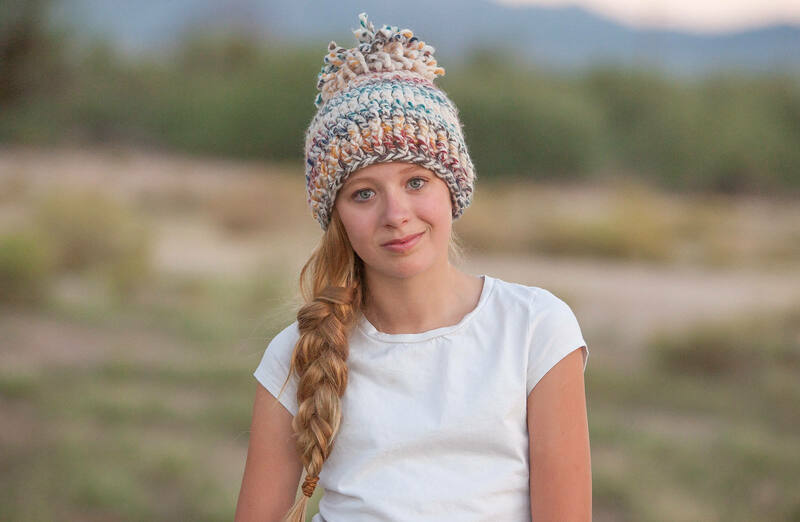 Warm WOOL Pom Pom Beanie for the girls in your life! Made with SOFT wool yarn in a variety of colors! Choose your preference in the drop down box provided. Grab one soon to combat the cold weather coming your way! CUSTOM Patch Hat w/ Loops and Ponytails! 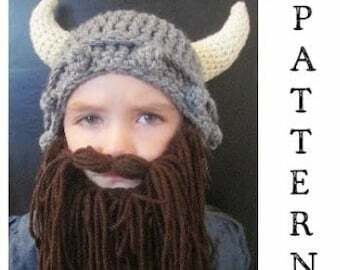 PATTERN-- Cabbage Patch Crochet Hat for All Ages!